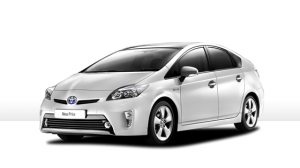 Get the best price for taxis around the U.K.
Get an instant quote for your taxi in London, Cardiff, Edinburgh, Glasgow, Manchester, Leeds and Bournemouth. Book in a few clicks when you need a taxi home, to the airport or anywhere else. Choose cash or card with no extra charges. Get Taxis from your smartphone. Free on iPhone & Android. 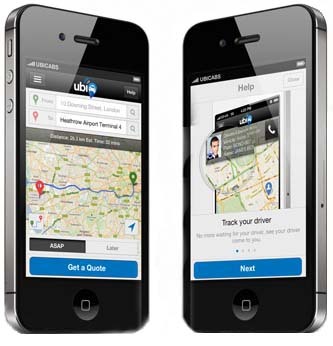 With fleets of ubiCabs already zipping around Leeds, Manchester, Bournemouth, Edinburgh, Glasgow, Cardiff and London and more rearing to go in locations across Britain it has never been more convenient to get the best price for your taxi journey. Use our taxi booker to get a free quote for your trip or download our iPhone or Android app to book on the go. Set the number of passengers and pieces of luggage and then choose the right vehicle for your journey. If it’s just you, why not pick a comfortable saloon. Travelling with a lot of friends or luggage? Choose a regular or large MPV. Have extra luggage or another request for the driver? Write a note in the additional info/additional comments section. If you’re not in any of these areas then worry not, we’re working hard on getting to you soon! Keep checking back here or on our facebook page to be the first to know when our service will be available in your area. Ever wanted a taxi and found your wallet somewhat sparsely populated? No more searching for cash points. We accept cash, card and account for payments. ubiCabs’ security is top notch too, we use 128 Bit 3D security for all our transactions. Book your taxi to the airport and pay with confidence however you like.